Not only will we help cannabis businesses lease or purchase space, but we will buy a building for the right cannabis operator and lease it back to them. The National Cannabis Industry Association (NCIA) is the most renowned organization in the United States for the cannabis industry. I have attended NCIA’s Cannabis Business Summit over the last three years. This year will be different – I’ll be attending representing McKinney Capital & Advisory, where we will be speaking about real estate trends affecting the cannabis industry. How has the most talked-about conference in the industry evolved in just three years, and what are these changes telling us? When I attended the NCIA conference for the first time in 2015, there were only about 1,000 people in attendance. In 2016, that number grew to 3,000. 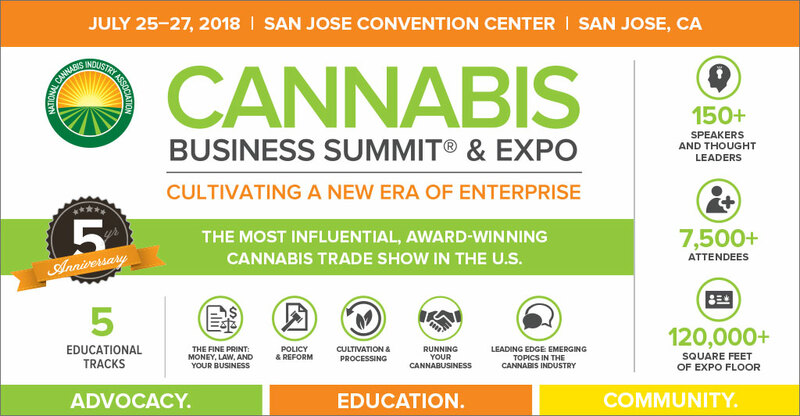 Fast forward to today, I believe 7,500 are expected to attend NCIA’s 2018 Cannabis Business Summit. It’s even outgrown its smaller venue in Oakland and moved to the San Jose Convention Center. One of the questions they asked us when I attended NCIA’s conference for the first time was how many people at the conference were currently in the cannabis industry. About 80% raised their hands. Now, that percentage is probably around 10%. So, what does that mean? The attendees have gone from being primarily cannabis industry players to businesses trying to get into the industry. The focus has shifted from activism to bringing businesses together. The first years I attended the NCIA conference, everyone’s goal as attendees was to be recognized as a panel speaker or exhibitor. Now, that goal has become a reality for us. McKinney Capital & Advisory will be an exhibitor at this year’s conference, and one of our Directors has been recognized as a panelist. As exhibitors this year, McKinney’s goal is for cannabis businesses to understand what makes our real estate representation different – not only will we help them lease or purchase space, but we will buy a building for the right cannabis operator and lease it back to them. Adam Mintz has been in the cannabis industry for years. He has been involved with writing regulations for four different states and has spoken at multiple NCIA events in the past. Now, he has been asked back to speak again as a panelist, this time to discuss real estate trends in California as a representative of McKinney. 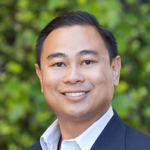 As a finance expert, founder of 8 diverse companies, and motivational force, Chris Ly spearheads McKinney’s Cannabis Real Estate Division. Having started 12/12 Palm, the cultivation company that supplied Tommy Chong’s signature brand, he is a trusted thought leader bridging the gap between cannabis industry players and Wall Street-like investors.